MA in Comparative Literature and European Cultural Studies, Aarhus University. Kristine has more than 10 years of project management experience from Non-Profit organisations, the private sector and as a social entrepreneur. She is co-founder of the Danish NGO Global School Partnerships (now VerdensKlasse / World Class) which promotes partnerships between schools in Denmark and other parts of the world in order to provide students with global perspectives and outlook. She has contributed to several journals as well as an anthology with articles on internationalization and global education. 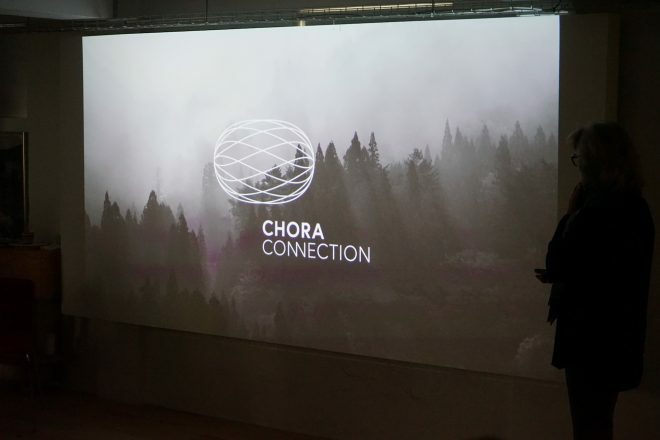 In Chora Connection Kristine is mainly involved in the development of a Global Goals Accreditation of schools.